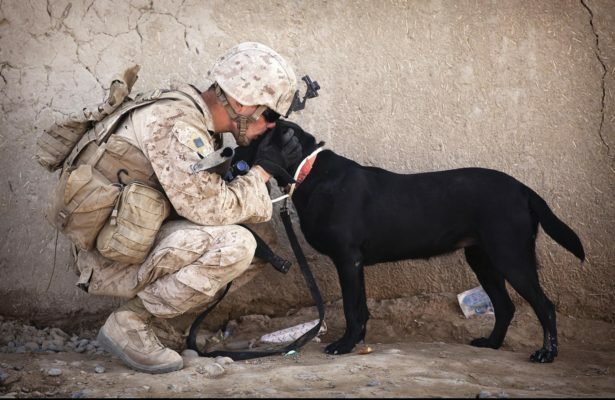 All Service Members qualify for a sponsored adoption (with an approved application) through a partnership between The Decatur & Macon County Animal Shelter Foundation and The Macon County Animal Control and Care Center. Once approved, all pets are eligible for this program. Please be prepared to show your Military Identification. Macon County Animal Control and Care Center participates in the Pets for Patriots program. All men and women in any stage of their military career including active, reserve, inactive reserve, veteran, retired and National Guard are eligible. Some restriction may apply. Simply go online and apply at petsforpatriots.org. Approval may take up to 48 hours. Military adopters must be approved by Pet for Patriots and Macon County Animal Control and Care Center prior to taking the pet home. Qualifying Veterans will be able to adopt an eligible pet with no adoption fee. The pet must meet the one of the following criteria: be at least 2 years old, a special needs pet, pet who has resided at the shelter for 6 months or longer, or a dog over 40 pounds. Pets for Patriots will honor up to 2 program eligible adoptions per person/household. Once approved, Pets for Patriots provides a gift card for $150 to a pet supply store, and receive discounted veterinary care (at an approved clinic) for the life of the pet(s).